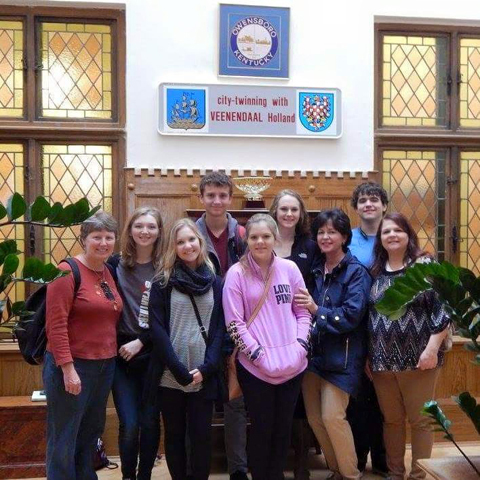 The High School Exchange Program is an opportunity for students to host students from our sister cities as well as visit our sister cities and stay with a host family. This is a wonderful opportunity to help a young person experience life and culture outside of their country. The program is at the heart of Sister City International’s mission of creating bonds between people from different cities around the world. In addition, the program benefits host families and local school communities. Students frequently report that their experiences are “life-changing”, and indeed they often make friendships that last a lifetime.